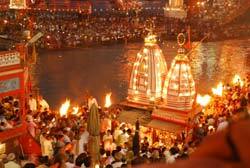 Gujarat commonly known as Jewels of Western India. 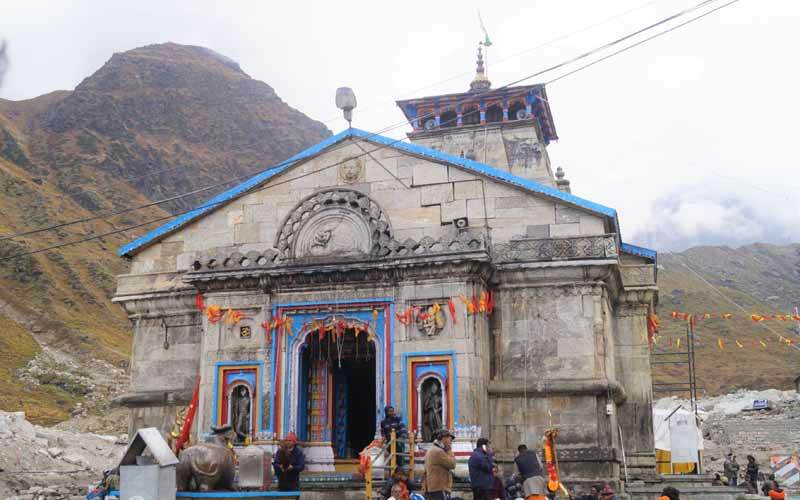 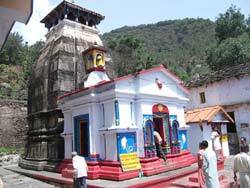 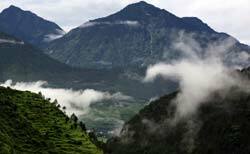 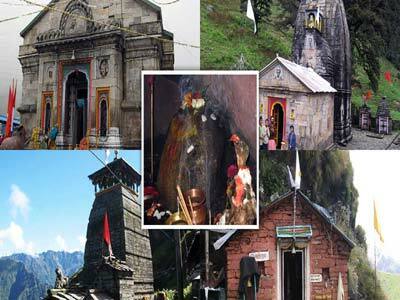 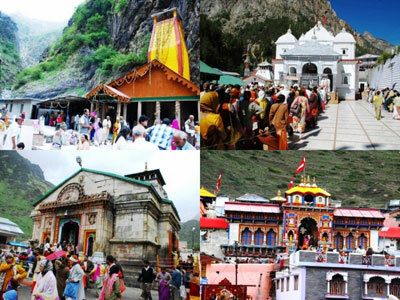 From Gujarat you can find below the described routes offered to you through Char dham Tour Package, provided by the tour travel tourism for complete pacification and redemption From Gujarat there are so many ways that you can easily reached at New Delhi. 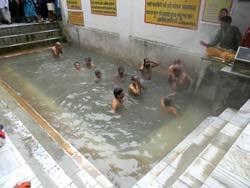 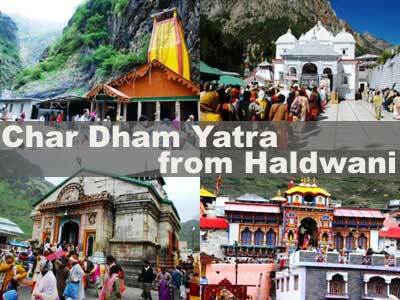 New Delhi is the starting point of the yatra. 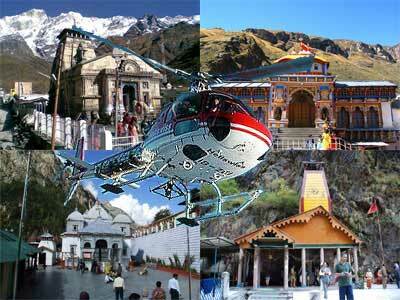 You can arrive here by the Bus, By the Train or by Air. 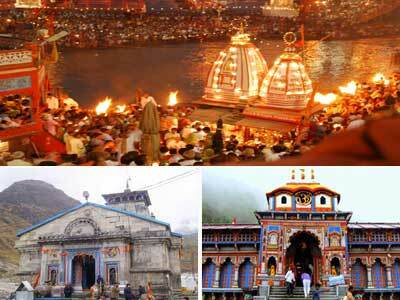 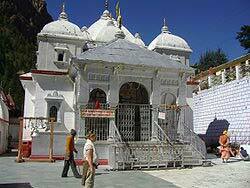 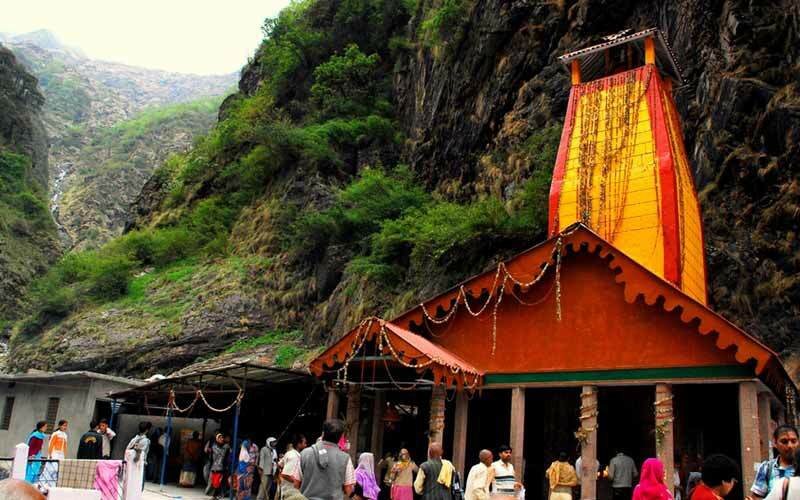 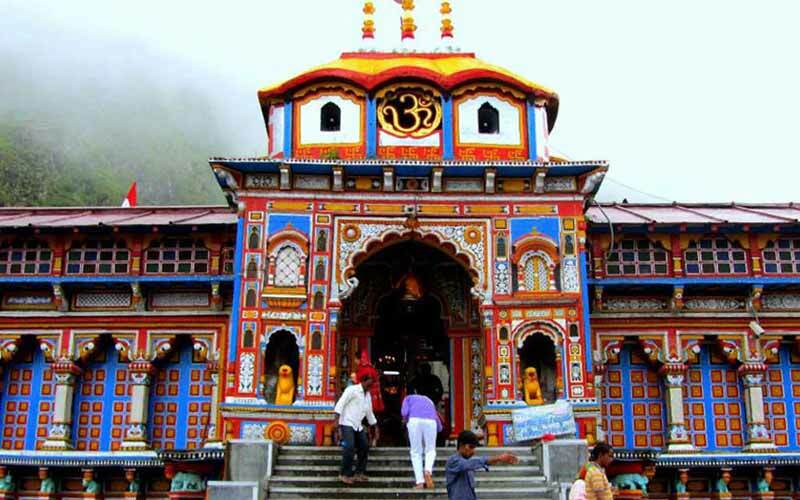 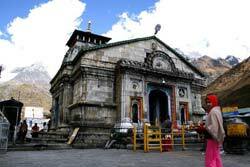 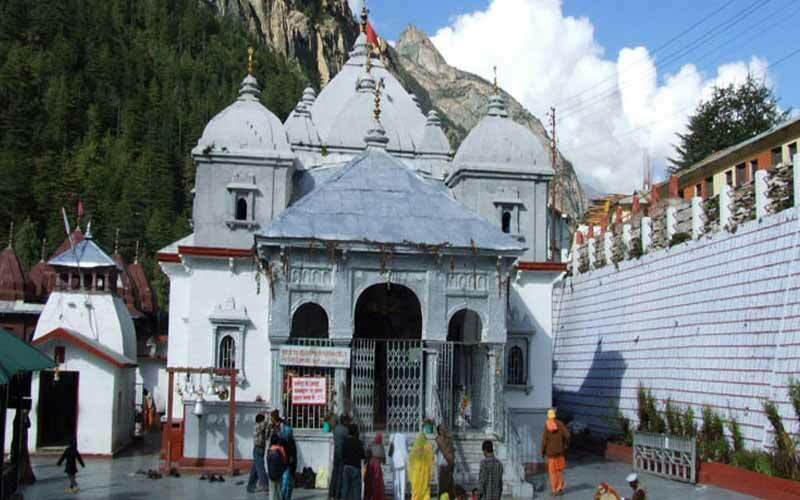 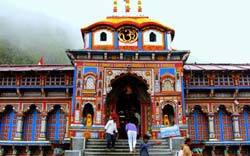 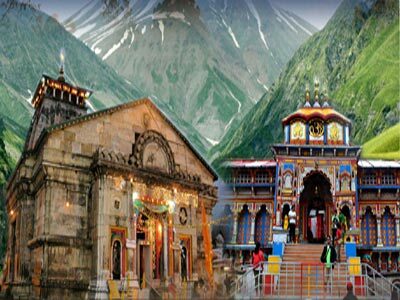 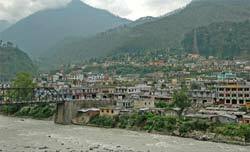 Get best itinerary of chardham yatra tour package from Ahmedabad, Destination covered Ahmedabad, Delhi, Haridwar, Barkot, Yamunotri, Uttarkashi, Kedarnath, Guptkashi, Badrinath, Rishikesh.